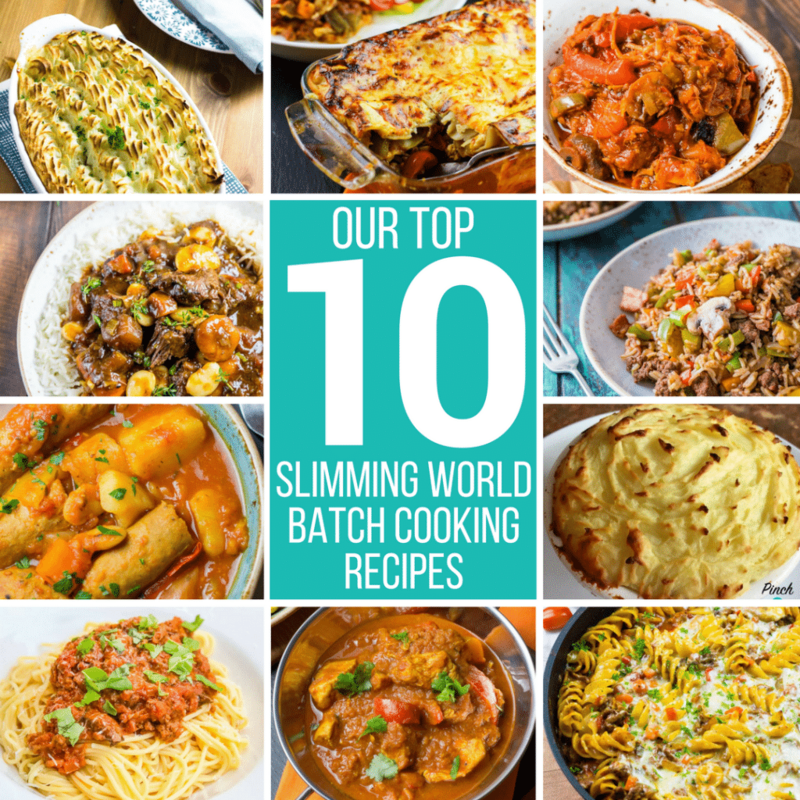 This week we asked our Facebook Group for their favourite batch friendly recipes – so here are Our Top 10 Batch Cooking Recipes! As a busy mum of an insomniac, full of beans 2 year old, batch cooking has been something of a saviour. More often than not, I can’t get into the kitchen until I’ve been rescued by my husband coming home from work and relieving me from preventing The Child from destroying the place. But by then, it tends to be pretty late to start prepping a whole meal. 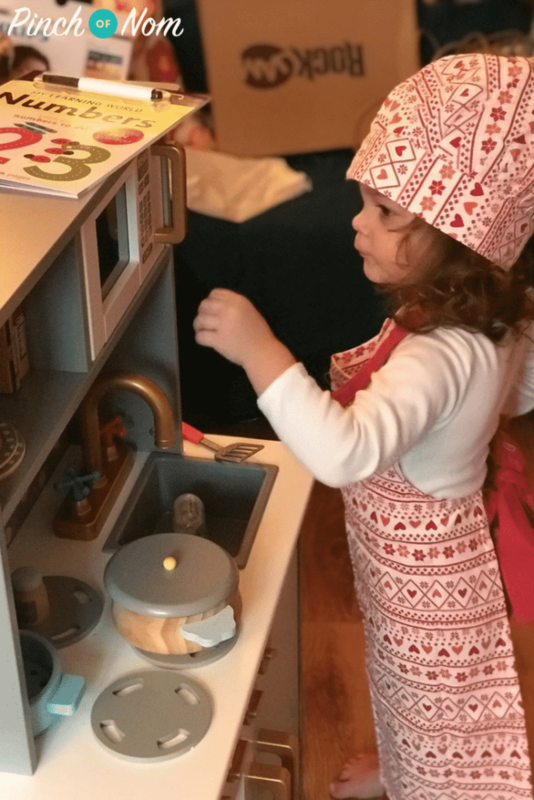 So, I find that planning is key – I try to cook double batches of meals, or bulk recipes out with plenty of veg which makes the meat go further – and then freeze it. 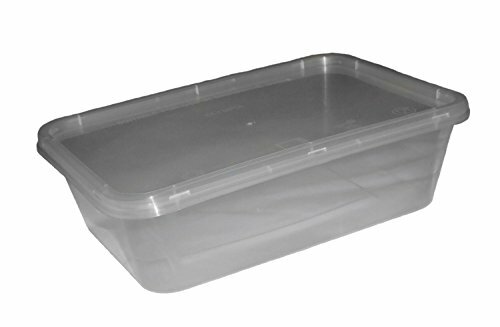 You can always use sealable sandwich bags too. Just remember to clear plenty of space in your freezer before a batch cooking session! Some recipes are particularly good for batch cooking as they can be used in several different ways. 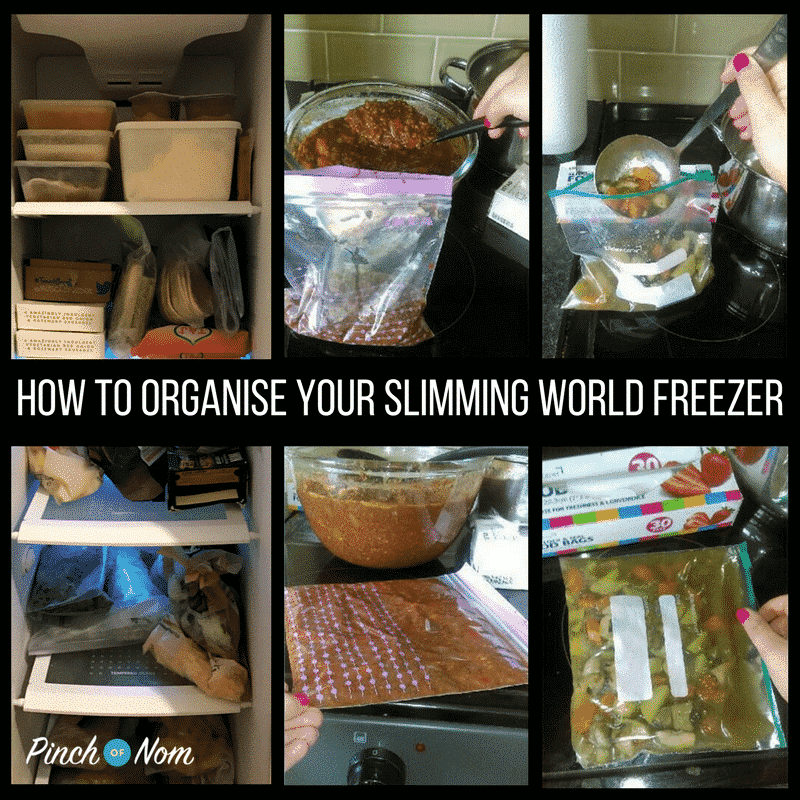 How To Organise Your Slimming World Freezer! 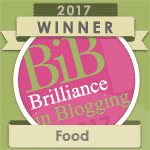 A basic bolognese recipe can be used as it is, or in a lasagne, or turned into a chilli or bolognese pasta bake! 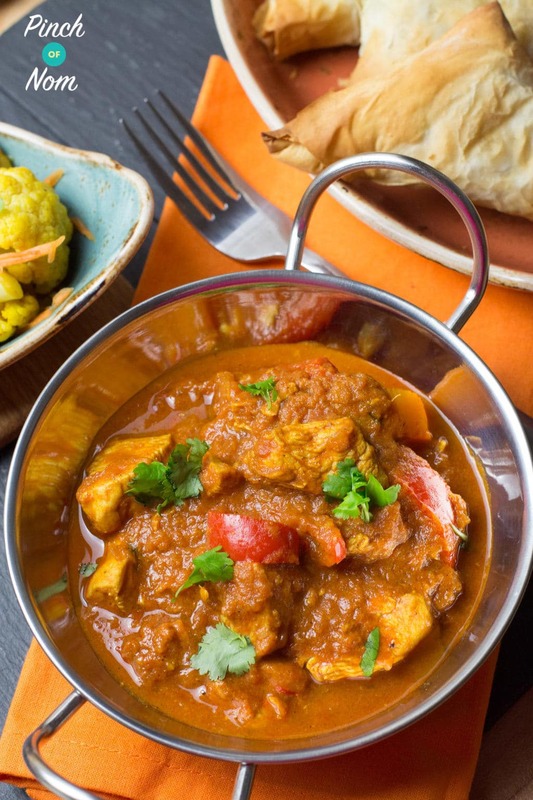 This Syn Free Chicken Balti Curry was a popular choice – you can alter the amount of spice depending on preference, which is particularly important when cooking for little mouths. 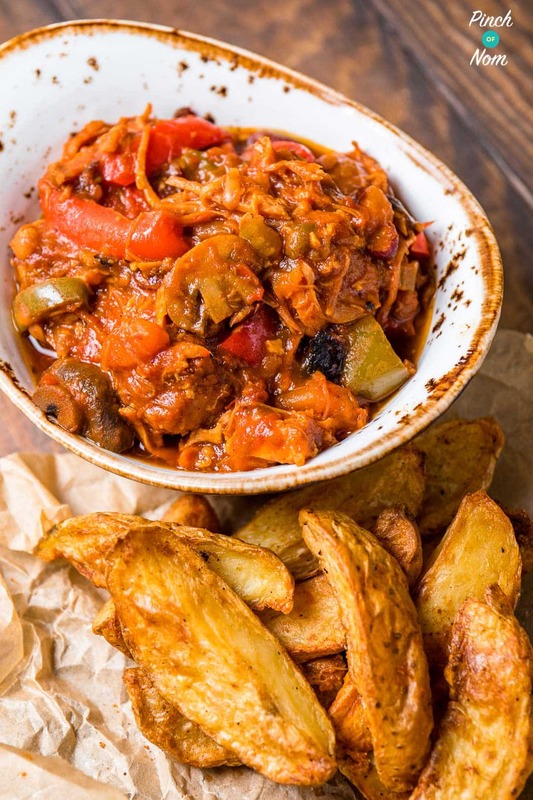 One of our most popular batch cooking recipes is Syn Free Campfire Stew – soooo tasty and easy to make! 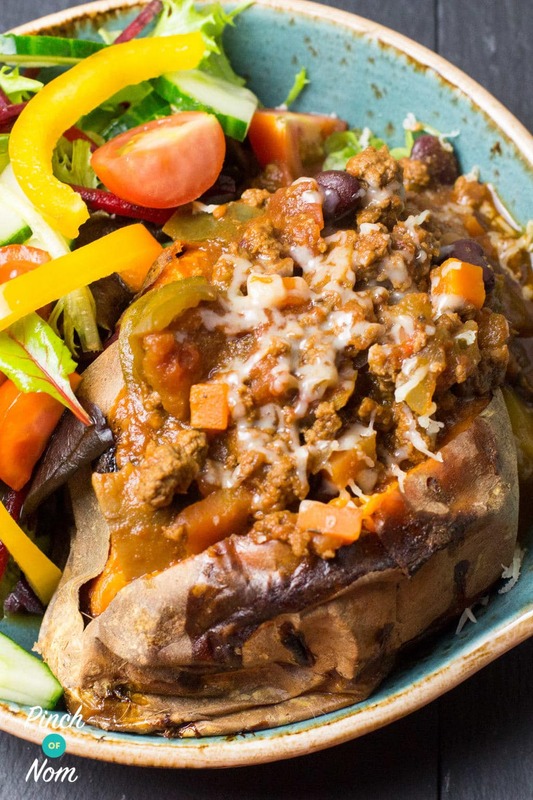 This Syn Free Chilli is a really versatile batch cooking recipe. 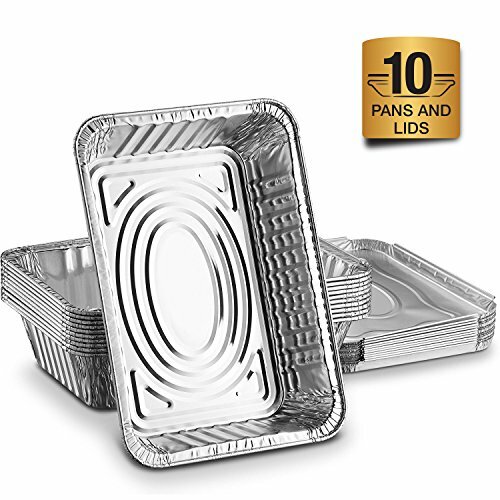 You can serve it with jacket potatoes and salad, or rice and veg. 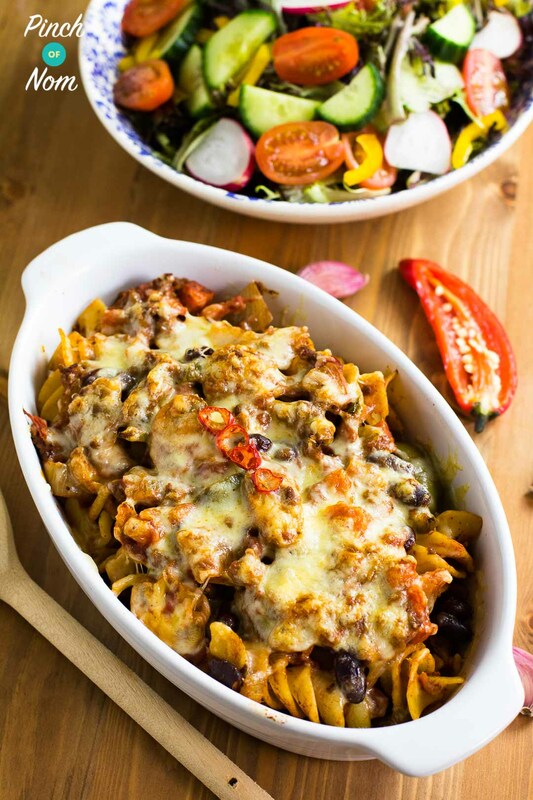 Why not try it in this Syn Free Chilli Pasta Bake? 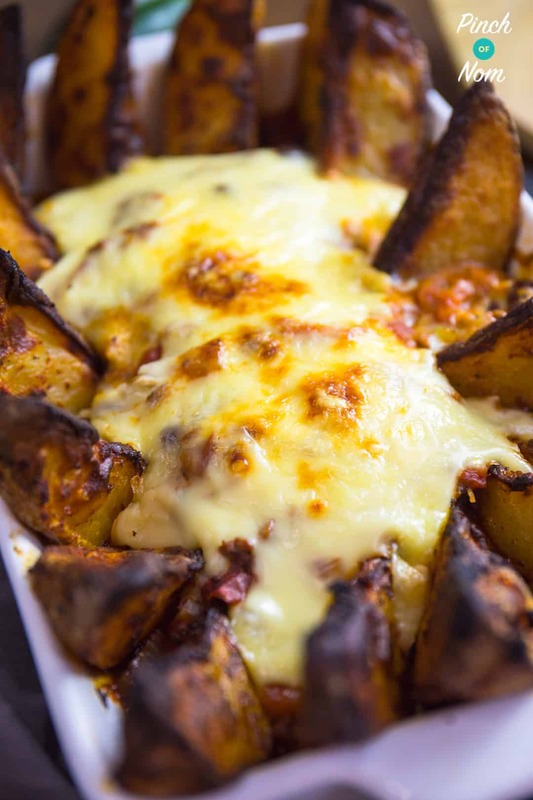 Or in these Syn Free Chilli Cheesy Nachos? 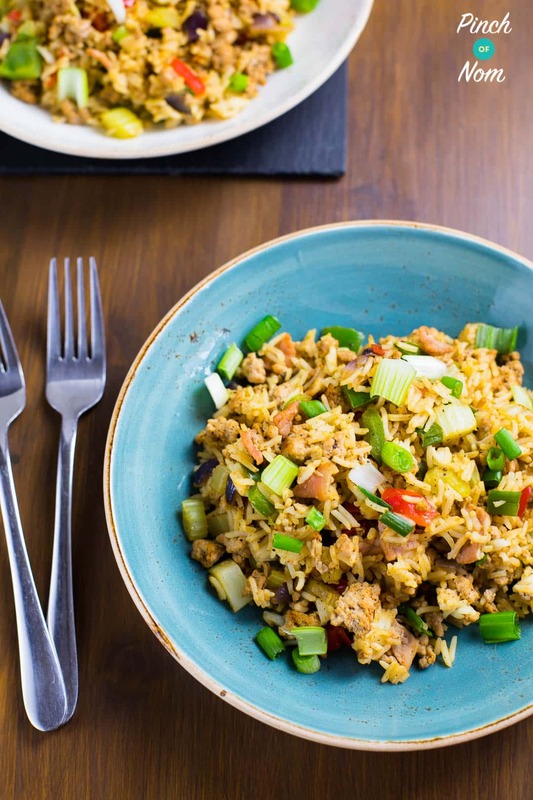 This Syn Free Dirty Fried Rice is a great batch cooking recipe! All the details about freezing and reheating rice are in the recipe – there’s no need to worry! 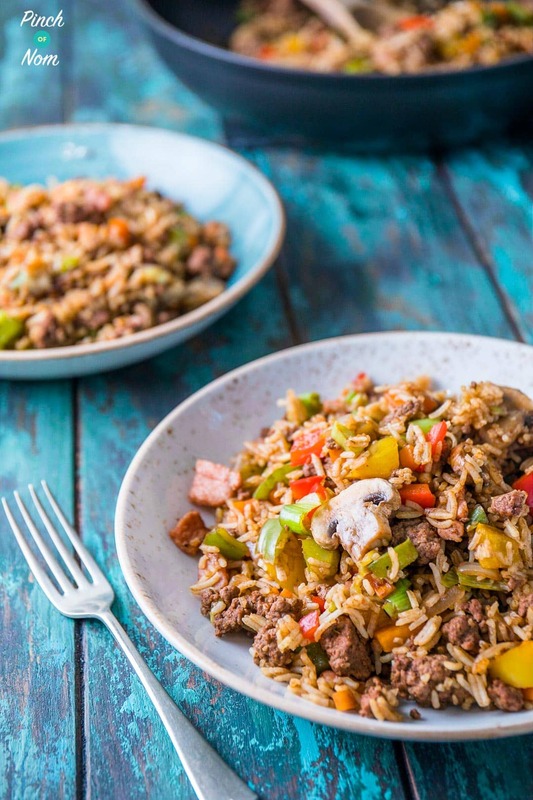 You could also try this Syn Free Cajun Dirty Rice! 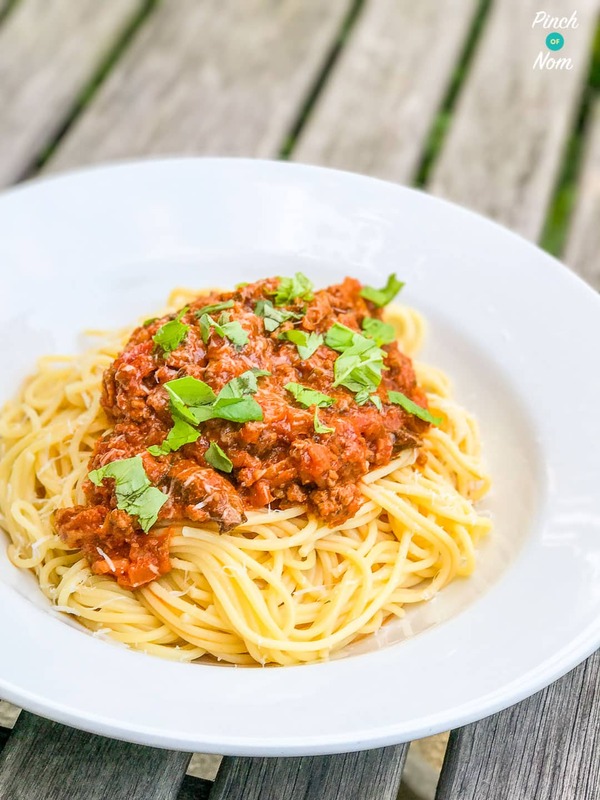 You can’t beat a plate of Syn Free Spaghetti Bolognese, and this bolognese is a great recipe to batch cook and freeze. 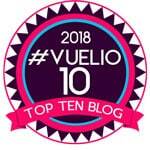 It was certainly a popular choice for Our Top 10 Batch Cooking Recipes! 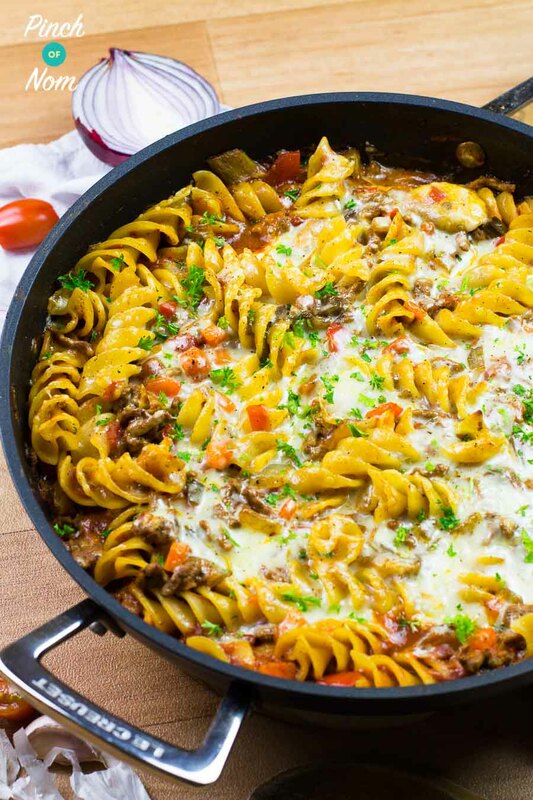 It’s a really versatile recipe too – why not try it in this Syn Free Pasta Bolognese Bake? 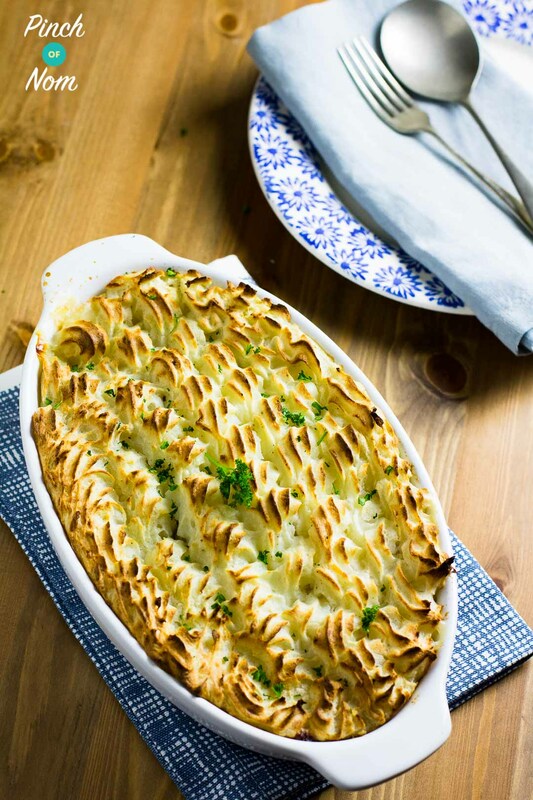 This Syn Free Cottage Pie recipe is great to batch cook – you could even freeze them in individual portions which would be handy to take for lunch! Loads of people suggested that stews were their favourite thing to batch cook. 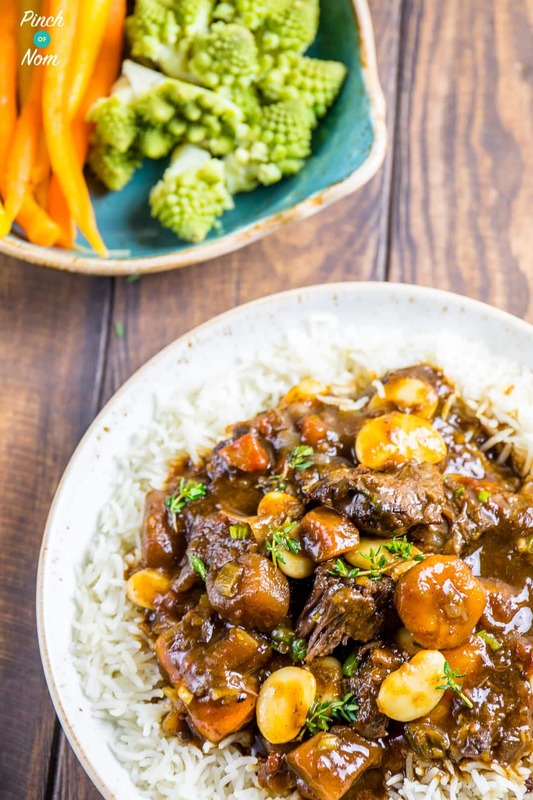 This Syn Free Caribbean Jerk Stew is no exception. 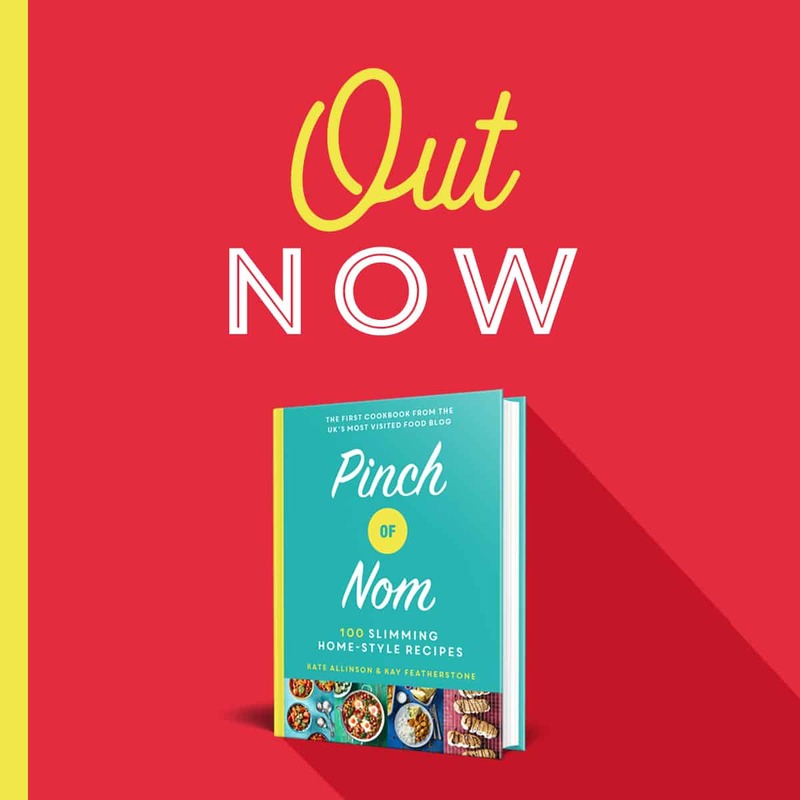 Packed full of flavour and really simple to make – you can easily bulk it out with extra veg too if you wanted! 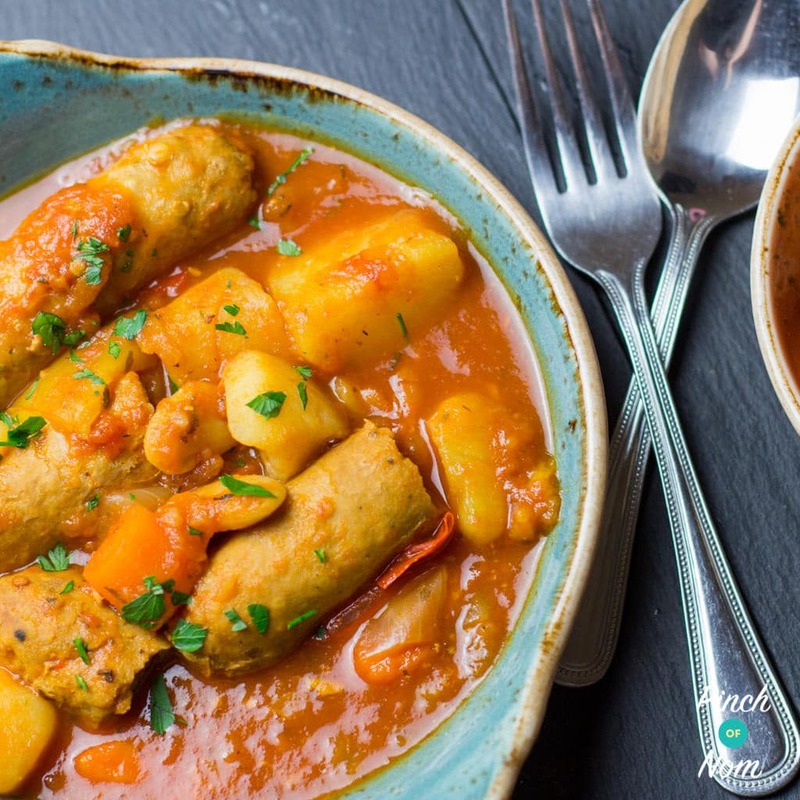 This Low Syn Slow Cooker Sausage Casserole is a tasty to use sausages – and make them go further, which is always a good thing when cooking for a family and makes the perfect addition to Our Top 10 Batch Cooking Recipes! 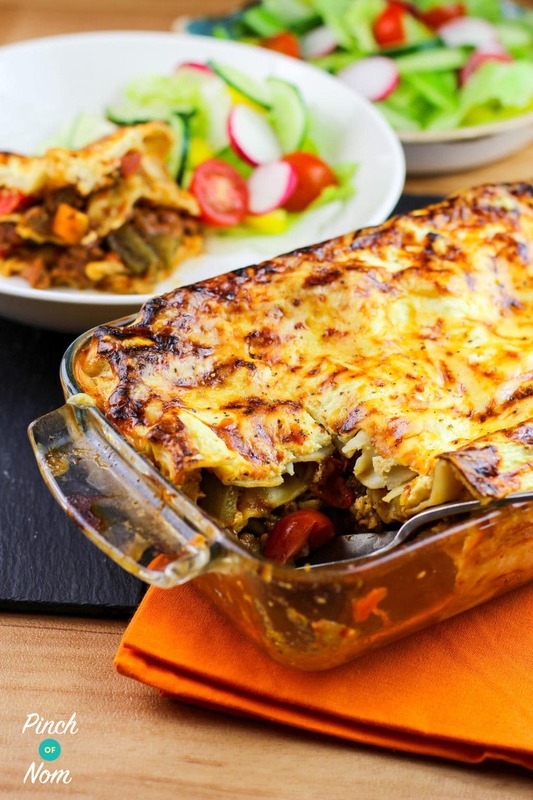 This Syn Free Lasagne is a batch cooking classic! Make one large one, or divide it into individual portions. This is another great recipe to bulk out with extra vegetables; not only does it make the meat go further, but also means you’re packing in loads of Speed Food too! If it swims, it slims! 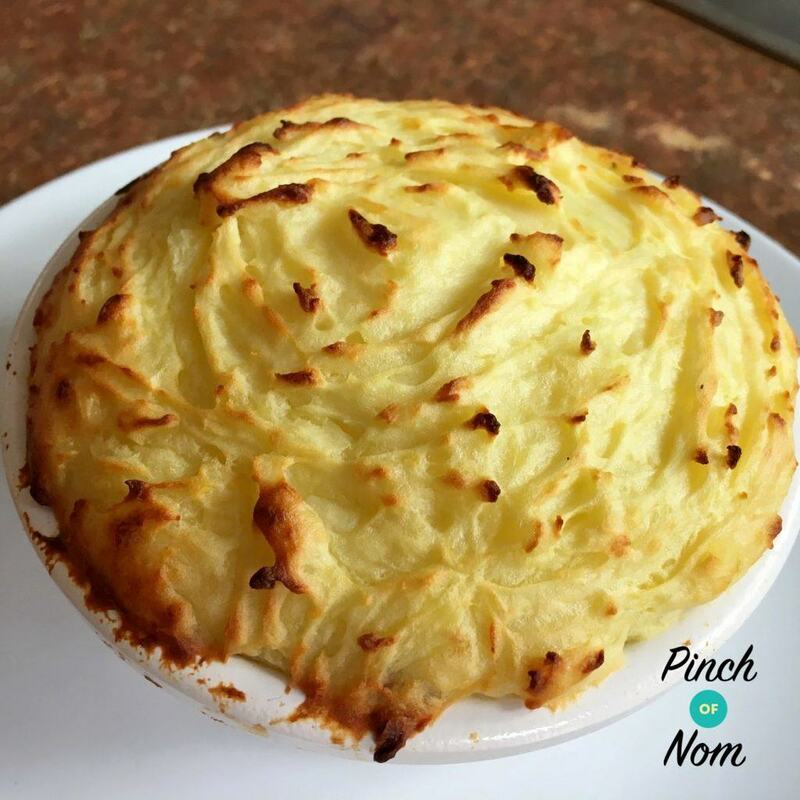 This Syn Free Fish Pie is such a tasty comforting meal that it’s worth having a few tucked away in the freezer for a rainy day! Come join our Facebook group! We have over 360,000 members, who want to help you! You wouldn’t want to miss out on the fun would you? It’s hard to work out as you’d need to syn each ingredient separately. A rough guide is 1 Syn for every 20 calories, but this only works for food that does not have a free food allowance. Also, if it’s not on the app you can work it out using the Syn calculator or the Snackulator on the SW website. You can ask for Syn values in the How Many Syns Facebook group. Or you can look at syn values here – Syns Allowed Facebook Group.